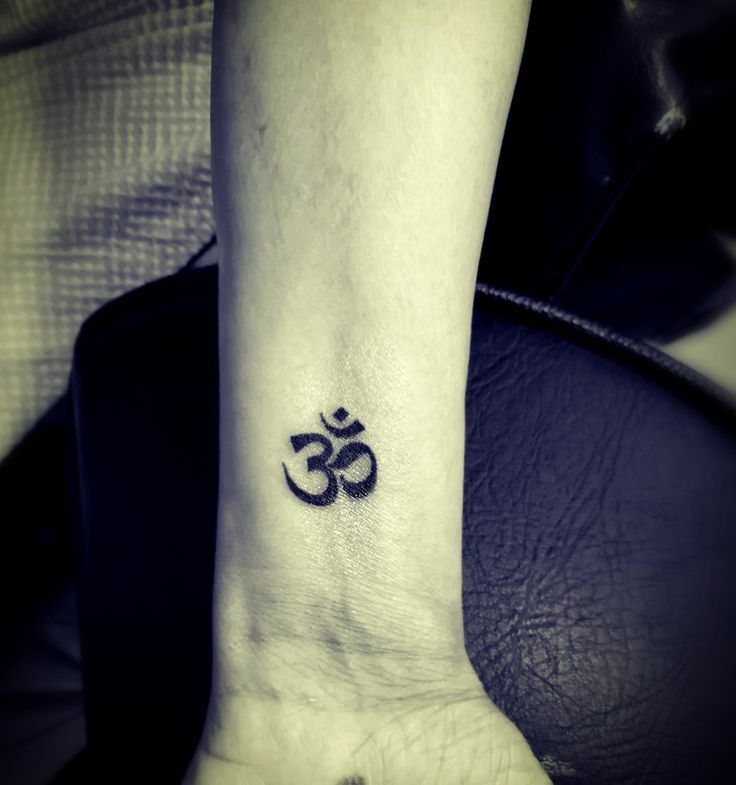 There are many things that bring good luck charm in life, like signs such as Sun, Moon Phases, or flowers as Clover, Lotus or Zodiac signs, religious signs as OM… Many of these Symbols people have strong believes and faiths that they try to make it permanent appearance on the body by sketching or piercing tattoos to bring good luck all the time. Yes! Some tattoos bring luck to you. They bring wealth and love and everything you wish for. 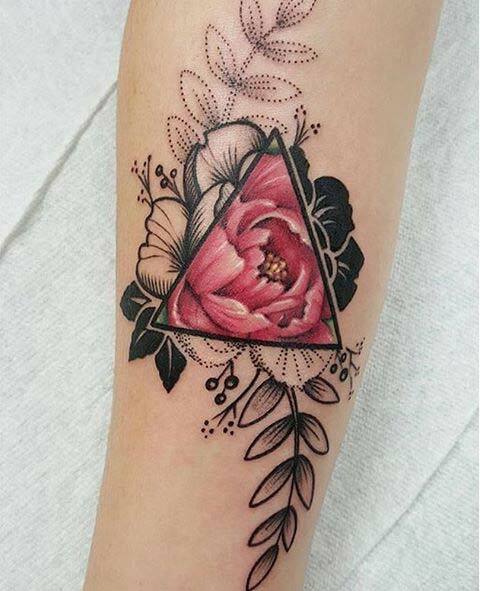 Listed below are 19 good luck tattoos so you can invite fortune too. The sun rises in the East and sets in the West. Sun has always represented birth and then rebirth along with fertility. 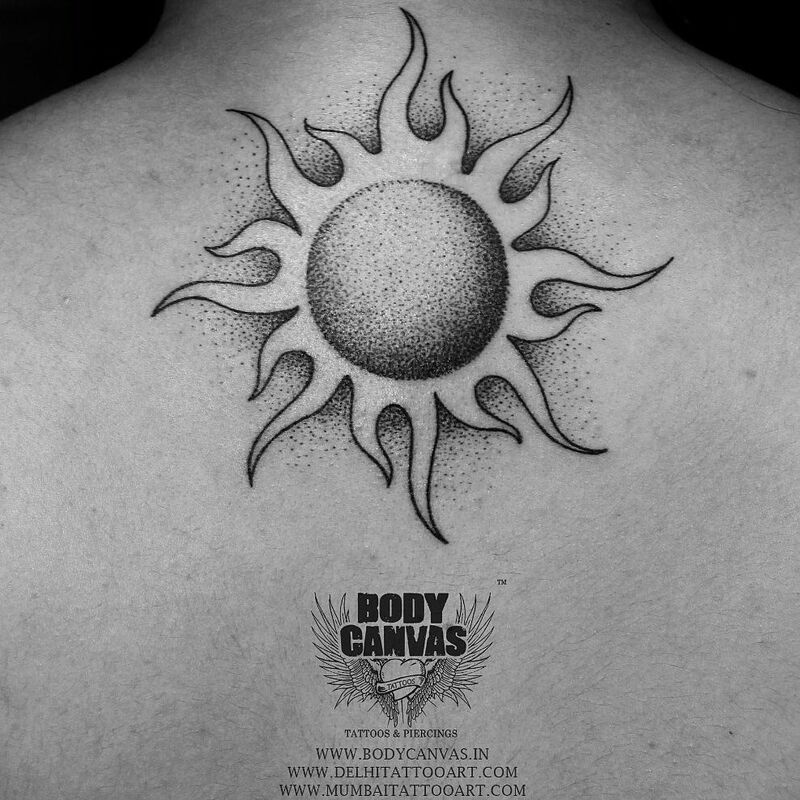 It is a symbol of life and the sun tattoo can bring renewal in your life with good luck in every aspect of it. The sun tattoos are ideal on palms and near the elbows, as their fortune deserves appreciation. Different phases of the moon represent different phases of life signifying birth and death and every aspect of life. Moon tattoos are popular with respect to luck as the alignment has an effect on the circle of life. 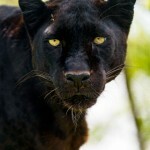 They are said to bring prosperity and positive changes in life. As the name simplifies everything, these objects are considered to be very lucky to own. They chase away nightmares and bring good dreams to you. So do the tattoos as they work in a similar way. They emphasize on good dreams hence bring good luck in terms of dreams and zero nightmares inviting good spirits. With more than half of the world’s population believing in Zodiac signs it is very interesting to note that these tattoos help people in identification and bringing to them fortune in relevance to their signs. It brings to them luck according to the alliance of their stars and hence is very lucky to be tinted with it. Tree – a typical symbol for strength helps bring fortune to you in terms of resilience and steadfastness. Tree tattoos can bring luck in the form of standing strong in the midst of storm-like hardship and the fruitfulness. They bring prosperity, and drives problems away. We all know that caterpillars form cocoons and then turn into butterflies symbolizing rebirth and change. 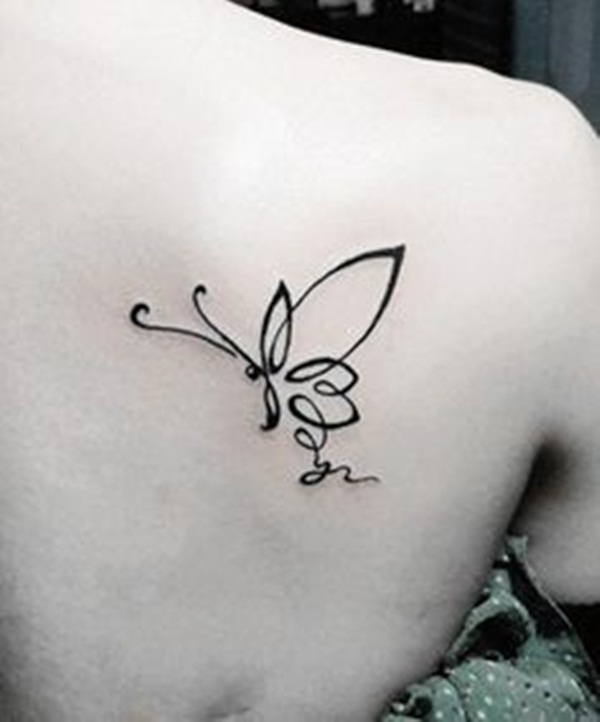 A butterfly tattoo could represent all the troubles you have been through and bring change in terms of prosperity and beauty. It represents the change of fortune towards a better life. 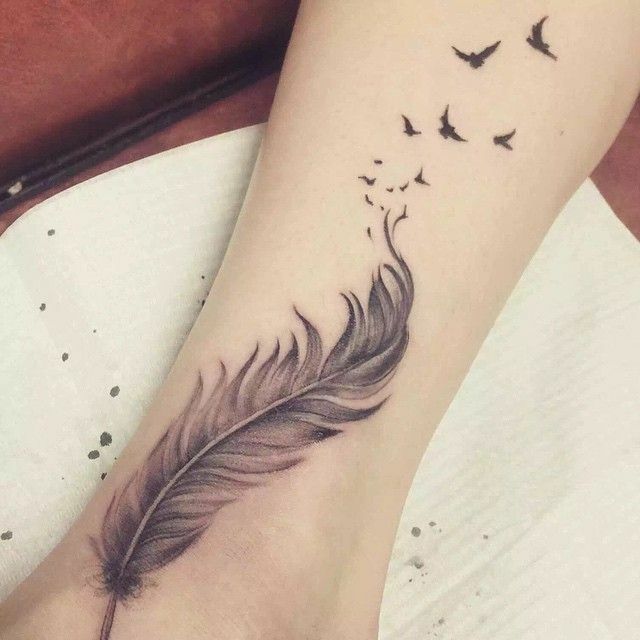 Feathers being one of the most beautiful objects nature has to offer have been quite popular and famous as tattoos. These tattoos represent luck in relation with birth. It is important to note however which bird the feather belongs to, where peacock and dove feathers are high ranking. The ideal location for these could be over the shoulder where the beauty could be emphasized. 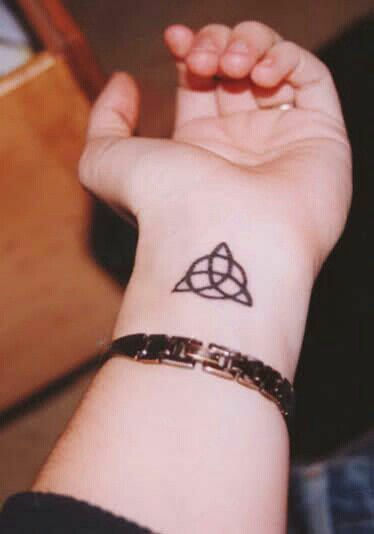 The most popular symbol for a tattoo and one of the luckiest symbols as well. Obviously, they represent a world full of love and passion, but can be found to attract possible love-mates due to the romantic nature and aura they give off. 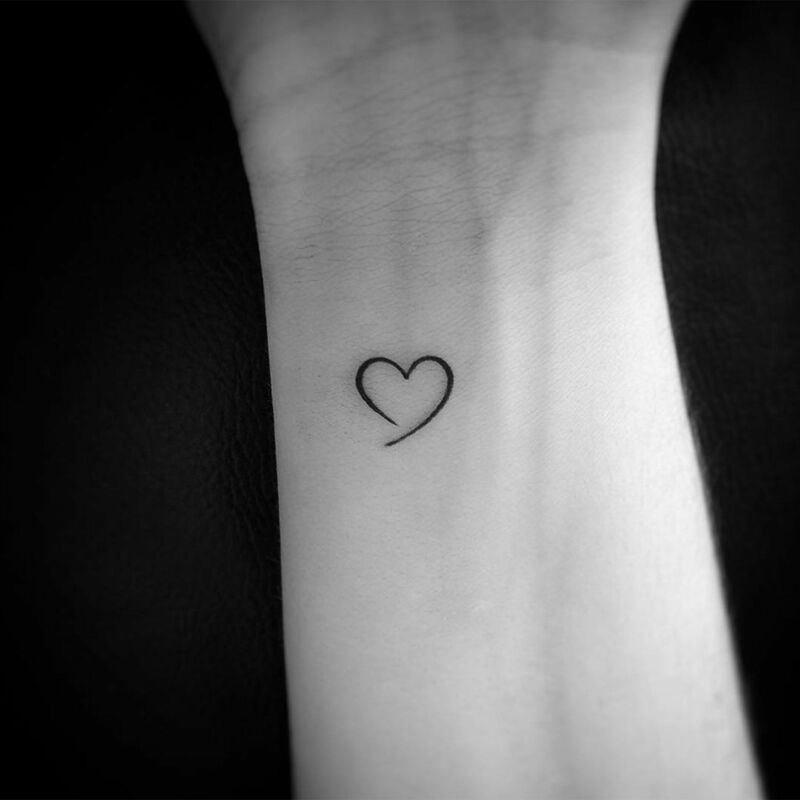 Heart tattoos bring luck in the loveliest way possible, and can invite a successful love life. Also known as wisdom knots or Feng Shui or mystic knots, the infinity-like symbol represents the eternal flow of prosperity and hence the tattoo brings to you luck in the most infinite way possible. 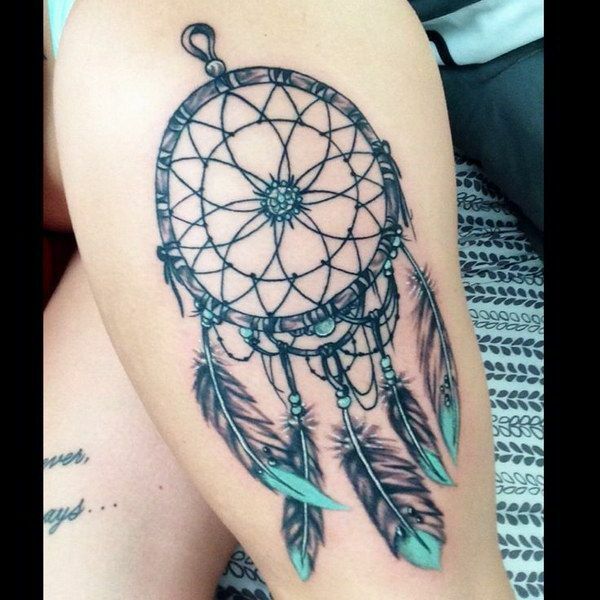 The ideal position for such type of minimal tattoo is the ankle and lower neck. These four or three leaf clovers generally mean luck and hence a tattoo of them are generally lucky as well. The leprechaun-related leaves bring luck in the form of wealth and all sorts of aspects too. Stars shine in the dark, as the typical saying goes and so will you if you get the popular tattoo. Stars mean light and are symbols for guidance in several religions. 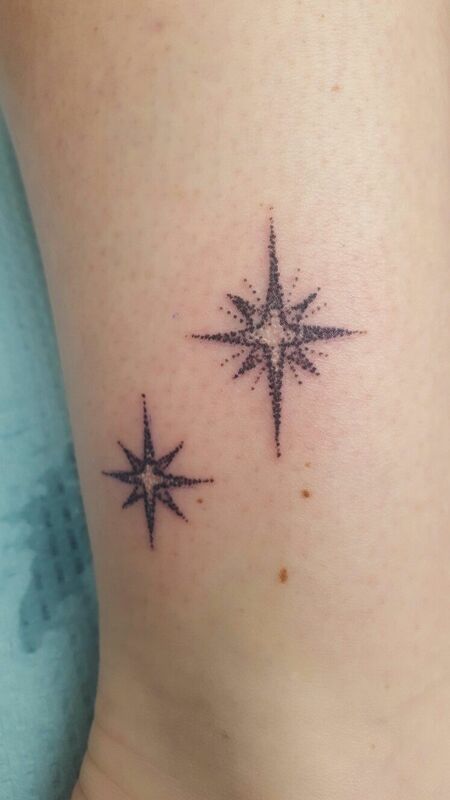 Getting a star tattoo might bring you luck in the form of a light at the end of a cave. It can help you get out of a sticky situation hence an ideal option for a wrist. Roses are pretty flowers representing the love and passion alike. Many people get this tattoo to mourn or recognize a loved one but little do they know that it is a tattoo that brings good luck. Rose as its representation brings luck in the form of a love life, and can bring you closer to a soul mate of sort and help build the connection. Even though it is used optimally to signify mental health awareness, it does essentially bring fortune in terms of a health emotional state. It comes in several lists of tattoos that bring good luck, as it minimal and takes up a great deal of meaning to bring to the world. Even though many water patterns suggest peace and calmness, water tattoos due to their smooth flowing nature tend to bring good luck in the form of material wealth as well, signifying the transfer or rather circulation of money. It looks perfectly in sync with the rest of your body too, as it is 70% water. This is specific to women in a way because of the intricate nature they have. These tattoos bring luck in the form of tranquility and prosperity in life. With the way they flutter their wings and how high they manage to fly in the short time they live in. So women, if you want to attract prosperity, you better get a dragonfly. Many tribes have their own tattoos as a form of identity and spirituality. Tribal tattoos carry with them deep context and are to be believed as good omens. Some are found to bring love, while some bring wealth, and some bring happiness and peace in life. However, background checks are essential for such type of tattoos in order to ensure accuracy. Crystals while as beautiful as they may seem, have been found to be as meaningful as well. Crystal tattoos are believed to absorb all the light and balance all chakras or energy centers of the body and the mind. Crystal tattoos can bring you luck in the form of peace, and security in life, as they are known as natural healers. It seems like a typical Hindu tattoo as the word is from the origin, but the meaning behind the term is of great depth. Om is known to be of divine nature to many religions and even for peace in yoga. The 3 curves of the symbol signify your birth, life, and death, and hence tends to bring good luck and livelihood to your life. The Lotus tattoo symbolizes enlightenment. It brings good fortune in terms of light and hope as the flower blooms in a harsh environment with mud all around. A lotus tattoo can genuinely get you out of trouble and help you see a solution for a problem. Plus, it looks beautiful on shoulders and upper arms.